Hi everyone! I was hoping to compile a list of places where people seem to get stuck and give simple directions that give as little plot away as possible. 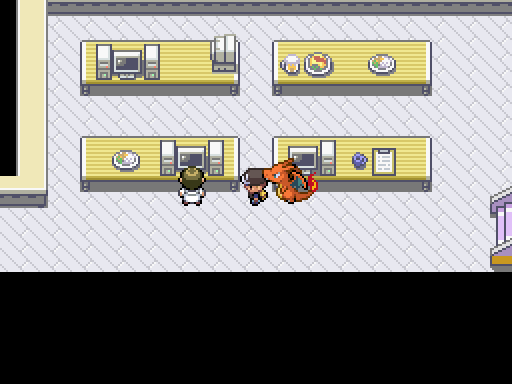 -Where is that guy Oak told me to look for? He's in a building on the SW side of Zarivar town. There is no need to go into Naragex Forest or Superior City. -Where do I get HM Strength? You need to talk to the man in the poke fan club building who is selling it for "a million bucks." You also need to talk to the people in the building to the left of the fan club. They will inform you that little Drowzee is on a playdate. You can then return to Naragex Forest and talk to the Hypno who will help take care of your situation (let's just not ask how). 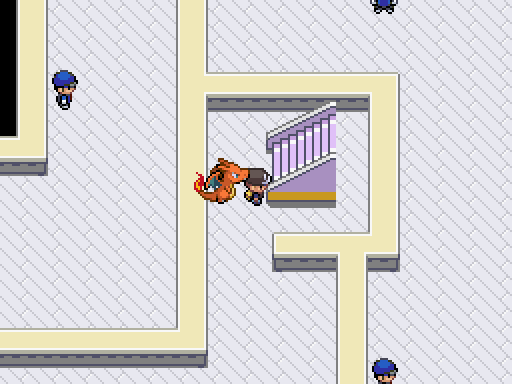 -Why isn't this stupid pokegear moving? You should really update to the latest patch. -How do I get cut? Where is my rival who stole it? How do I get into the Pokehadron collider? You need to go north. You'll meet some people, they'll send you elsewhere then you'll come back. You'll go north and think that the way is impassible. However, there is a funny looking section of rock that you can climb up. This will lead to the advancement of the plot (beware a boss battle is ahead). -Have you gone to your secret base at the NE corner of Agassiz? You really should. -Where do I go? Where is surf? Cool your jets, no surf yet. Remember that cave mouth that was barely visible through the sandstorm at the SW corner of Agassiz? That's the place you need to go to now. -BTW it's really easy to completely bypass Turkana Town and just head straight to Kivu, so try not to forget about it. -Ok, now where do I get surf? Head down the stairs to the beach (by the mart). 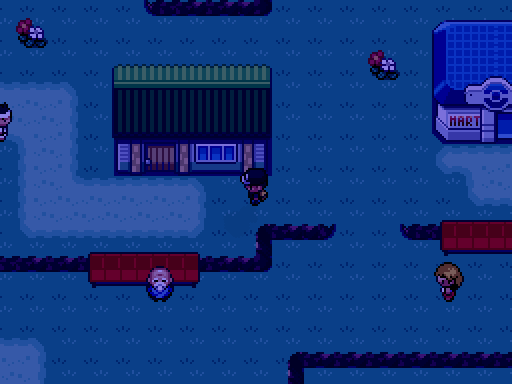 If this doesn't trigger a battle then try talking to Graham (the gym leader in Kivu) again and then going back. one of the rangers there will give you the HM Fly! -Not sure where to go in the Asgard base? First off, when you get here be sure to interact with these computers. This will activate the masterball so that you can find it later. -Soon you'll come to three stair cases. This one (pictured below) will lead to the boss fight. 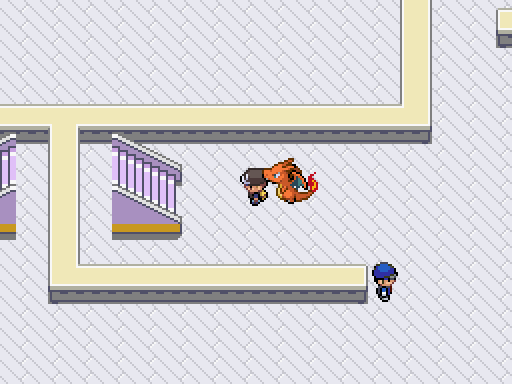 This one (pictured below) will lead to the masterball. And finally the one in the middle (pictured below) will get you out of the base. 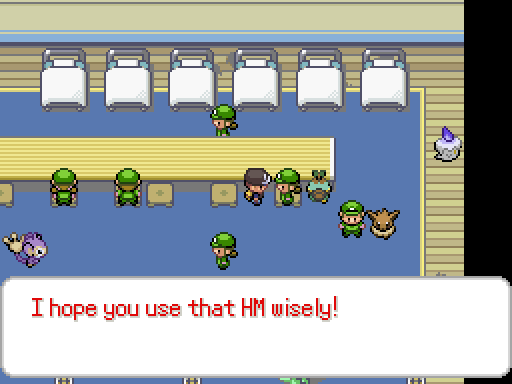 Inside will be a silly old man chasing around his Wingull; he'll give you the HM. 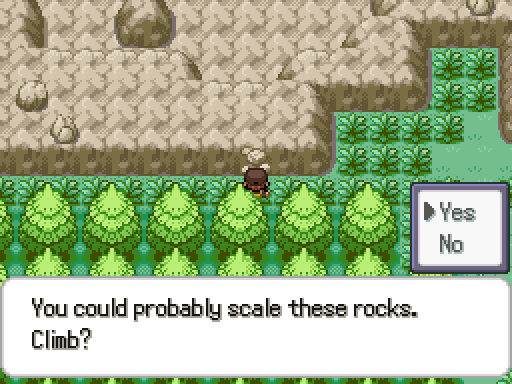 Mt Press will be a long road, though, so bring lots of repels. There will also be a legendary encounter at the end, so bring lots of ultra balls too! Ok, that's all the time I've got for now. Hopefully this can be a one-stop shop for people playing through for the first time. Also, if we redirect reddit posts here we can funnel some more traffic towards the forums. I'll try to add more to this list when I get a chance! Edit: Thanks to the comments for helpful suggestions, they are very much appreciated! This is a really cool idea man! If there's one thing I could suggest adding, it would be pictures. Maybe try to have a little picture tutorial for each step or something? Anyway, cool idea and a decent amount of info! Good job. Is Fly available yet? I've seen a few people mentioning using Fly, but have no idea where to find it. 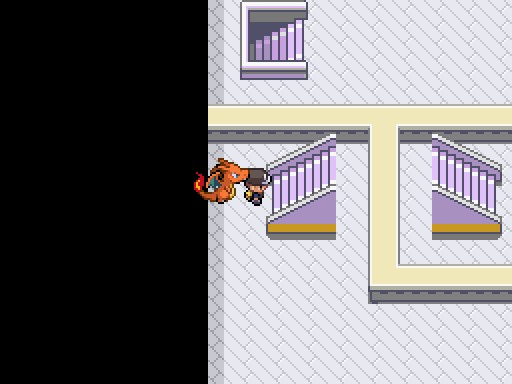 I'm currently on my way up to fight Odin, and slightly wary because I couldn't find the master ball in the asgard base. Fly is currently in the game, however I can't remember where it's located. I just thought I'd put your mind at ease by letting you know fly is available. You receive Fly from the Ranger's Club where a guy asks if you're a ranger. You just say yes cos he says he's gullible and you receive Fly! Ranger club is in Kivu town. Great guide! It's gonna be nice to link people here instead of answering the same repetitive questions about where to go next. I'm usually tempted to say "talk to everyone and explore everywhere" but this is much more helpful. KROME was right, the pictures make it look even better and even make it feel more professional. I'd just say edit and play with text a bit so none of the awkward positioning like it is now. Press enter before inputting the image, and maybe a few line breaks (enters) between each "After x badge," also maybe bold that part and increase the size of that text to make those parts easier to spot. Great and very helpful text and pictures, though! Nice job! I suggest adding Cut and Waterfall into the main post, it'd help more people. Might be tedious for some, but I find talking to every single NPC and spamming the use function in ever single inconspicuous area will keep you ahead of the game.